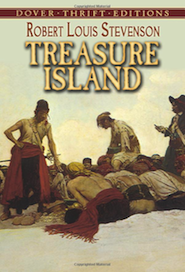 A classic tale of a treasure map, a perilous sea journey across the Spanish Main, a mutiny led by the infamous Long John Silver, and a lethal scramble for buried treasure as seen through the eyes of cabin boy Jim Hawkins. Mafatu, a Polynesian boy of 15 years old, has an intense fear of the ocean. At the age of three he was nearly killed when his mother drowned. Now he must conquer his fears. He goes off on his own and finds the courage within him. 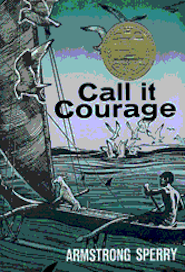 Mafatu decides to face his greatest and deepest fear and sets off on an adventure, ending up not only conquering his fear of the sea but successfully confronting such life-threatening challenges as a hammerhead shark, a sharp-tusked wild boar and, finally, angry man-eating islanders. It is the kind of story where just when you think things can’t get worse, they do. But Mafatu finds out that he is able to overcome every challenge and returns to his home island in triumph.